All of the latest Joomla News can be found through here the minute we are made aware of them. We will be scouting Joomla's most prominent members to keep you updated for everything related about Joomla's future even before it hits the official press. 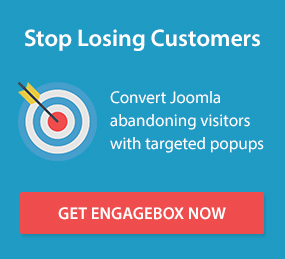 Help push Joomla 3.8 towards its release! The CMS Critic Awards - Nominate Joomla! today!